This entry was posted in Daily Planner, Essential Oils, Lifestyle, Marketing Material, Planner, Vitality, YL Planner and tagged 2016, Essential oils, Marketing Material, Organizer, Planner, Printables, The Oil Posse, The Oil Posse Team, Vitality, Young Living on May 31, 2016 by Jordyn Lei. I love all of the information and organizational tools you have provided. Thank you! I’m struggling to get the vitality line printable page link to load. Must be an issue on your end. We have tested the link from three devices on separate lines and all worked just fine. Maybe try again from another device or from a different location. Love this! Will you be doing one with the updated new line of vitality oils that was just added? You must have read our mind, we literally just updated that one. Refresh the main page (with all of the planner pages) and you should see the updated version there. 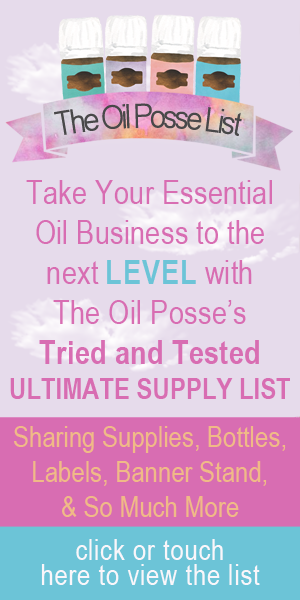 Are there going to be inventory sheets with all the new oils since 2016? I have several oils not on these sheets. Thank you for all your hard work. Yes, it is on the list of all the things we need to do. Thanks for writing.